The comparator data is provided under license from JATO Dynamics Limited. This information is provided for information purposes only for personal use and may not be used for any commercial purpose whatsoever without the prior written consent of JATO Dynamics Limited. Although the compare data is updated regularly, neither JATO Dynamics Limited nor Hyundai Auto Canada Corp. make any warranty or guarantee of any kind, express or implied, regarding the compare data, including without limitation any warranty regarding its currency, accuracy or completeness or any warranty of merchantability or fitness for particular purpose. 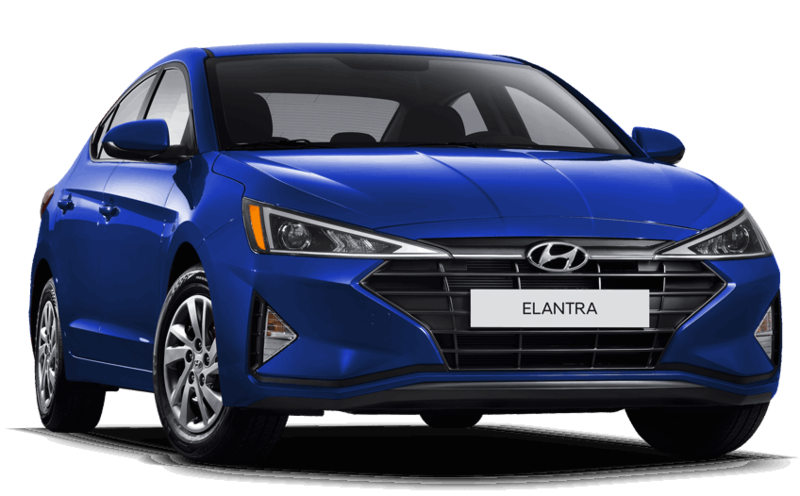 All prices, specifications and equipment are subject to change without notice and should not be used or relied up as a substitute for information that is available to you from your Hyundai Dealer. Individual Dealers are responsible for setting their own selling prices and may sell for less. Photographs may not reflect all features accurately. Pricing does not include any fees that may apply for vehicle colour choice. Vehicle colour choice may require certain options that may not be included in the options listed. Please contact your Hyundai Dealers for complete details. Copyright © JATO Dynamics Limited, 1990–2018. All Rights Reserved. JATO and Hyundai Auto Canada Corp. have been diligent in providing accurate and complete information; however, JATO Hyundai Auto Canada Corp. does not warrant the accuracy or completeness of the data. Please use care in your use of the information provided.